Lisa says ‘Moving to All Hallows has been the most amazing opportunity. A huge step and an exciting journey. We still wake up and pinch ourselves that we are living within an Area of Outstanding Natural Beauty in our home county of Dorset. A place that we love sharing with everyone who comes to stay. Food has always played a key role in my life. From as early as I can remember I was crawling around the floor of my Grandparents farm and dairy. Left to my own devices I soon discovered the joy of butter and as a toddler was known to ‘help myself’ to a half pound block from the dairy shop and eat it straight from the wrapper. As soon as I was able to keep my own hens, a small brood was purchased and the eggs sold on a round I established after school. To earn more pocket money, I helped my Grandfather milk the cows and then make cream and butter with my Gran. Meals were always cooked from scratch, mostly from their own produce. It sounds idyllic but to be fair we took it for granted. It was all we knew. Fast forward a few years and as soon as I could I cooked in the local pub at weekends and then full time. 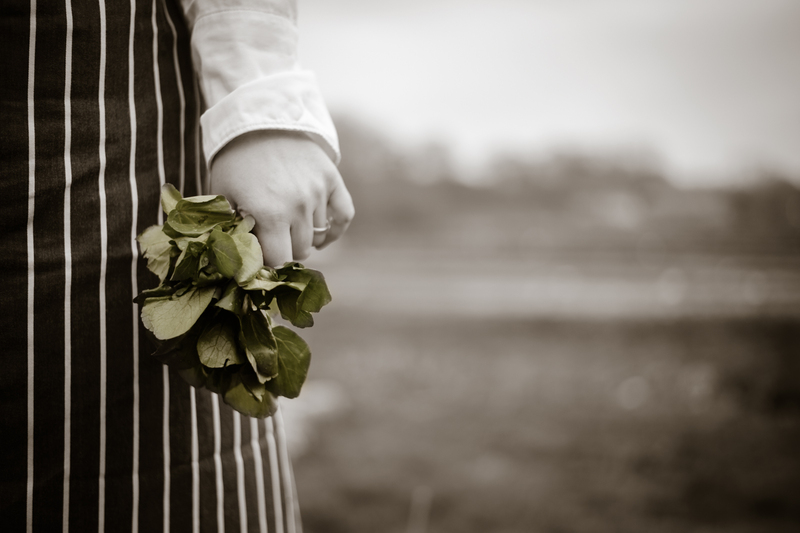 An opportunity to work within a country estate gave me the chance to become a private chef and as the house was close enough to my Grandparents farm, I could spend all my free time in their kitchen garden and rearing livestock. 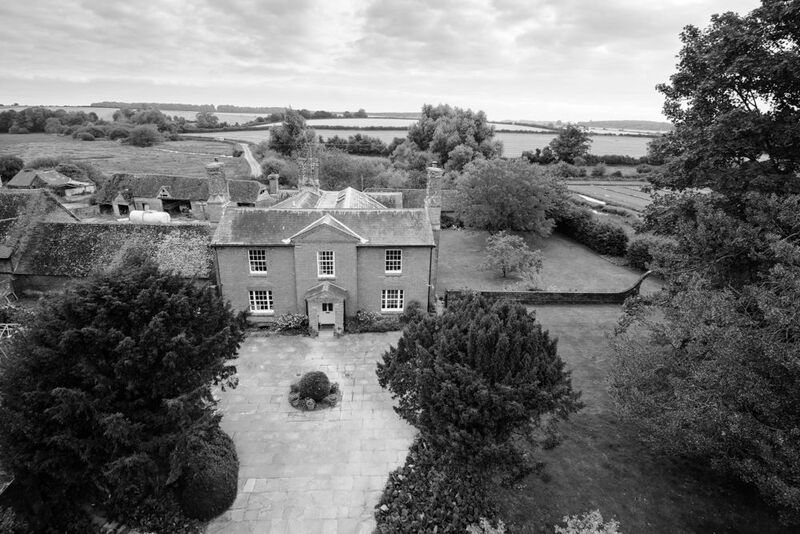 Spending my working days in a huge Victorian kitchen with my beloved 4-oven AGA, pantry and larder, then returning to the family farm, the option to travel and work in other kitchens slipped away. Requests for dinner parties and shoot lunches followed and I baked for a regular farmers market stall. Before long I had established a private clientele and regular repeat bookings. Our catering company grew and with it we needed larger premises. For nearly sixteen years I continued to cook, plan and prepare for events across Dorset and in London. We were a nominated caterer for Lulworth Castle and Sherborne Castle and won three consecutive tenders to supply Dorset Fire and Rescue as well as Poole Harbour Commissioners, Dorset Police and Dorset Magistrates. We provided picnics and launches for multi million pound yachts built by Sunseeker International. As well as created banquets for senior Royals during their Dorset visits and cooked gala buffets at Hampton Court Palace Flower Show, Brownsea Island and Kingston Lacy. ‘I have been happily thinking over our lovely day together and I am very happy that I was able to be part of it. Thank you to you all: great humour, great company, a fabulous welcome from Lisa to us all with understated but very generous kindness to everyone who came. We had a great time. I won’t embarrass Lisa by going on here, but the quiet, hard work and understated generosity of spirit was the secret ingredient which made it all “tick”. Anna del Conte doesn’t like people or make compliments loosely, but she rates Lisa and I do too. Enough said. 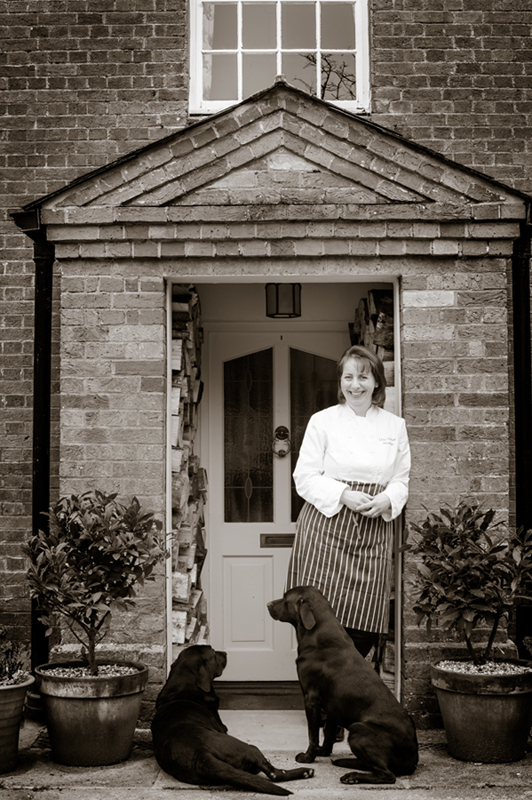 In 2011 I decided to take a teaching certificate and establish a cookery school, my aim was to teach life skills but with nearly twenty years of AGA cookery under my belt, fate took its own hand (along with lots of hard work and determination). It had become second nature to arrive at a clients home and cook a ‘restaurant standard’ dinner in their kitchen with a cooker that was completely unknown to me. An experience now that I can share with our guests at All Hallows and one which helps me to understand the challenges they face when they move to their long awaited ‘forever home’ . I began testing and writing recipes for Dorset Magazine in 2014, a regular feature ‘Warm from the AGA’ began and an opportunity to spend time at the AGA foundry in Coalbrookdale soon followed. 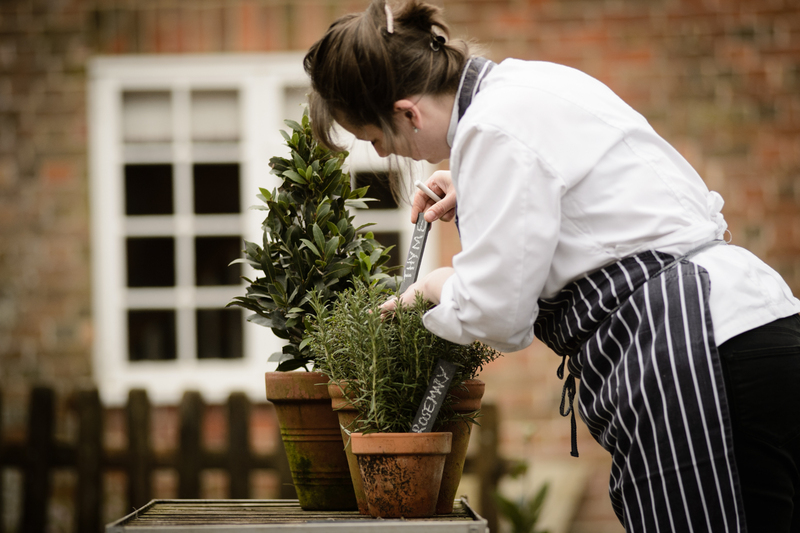 Our approved cookery school was established and with it came the chance to return to Hampton Court but this time to demonstrate in the ‘Grow and Cook’ Theatre during The Flower Show. I began to welcome guests from across Europe and travel to USA and Ireland to teach in clients homes. 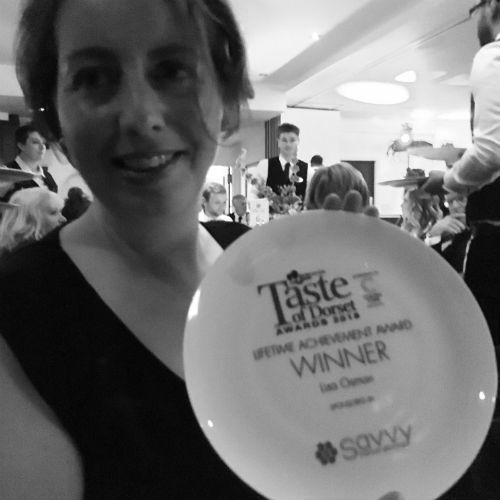 Since 2012 I have judged at the World Cheese Awards and Global Cheese Awards and arbitrated at the Great Taste Awards. As a Slow Food Chef this has enabled me to travel to Terra Madre and explore the Salone del Gusto in 2016. 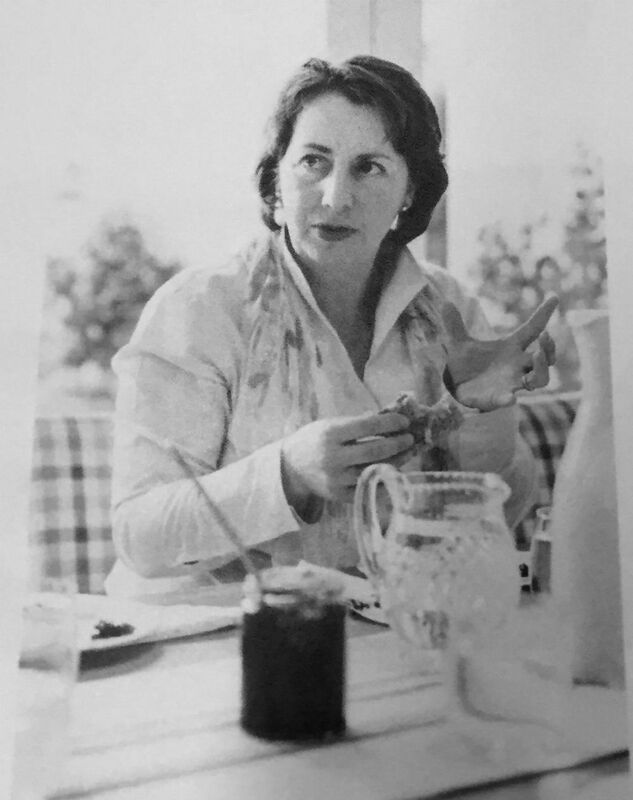 A once in the lifetime opportunity and the most treasured memories of living with an Italian family who welcomed me into their home and allowed me to cook for them as well as sharing the most delicious meals around their table. This wonderful experience in Italy are the memories that I want to replicate for all of our farmhouse guests when they visit our Dorset home and cook school.